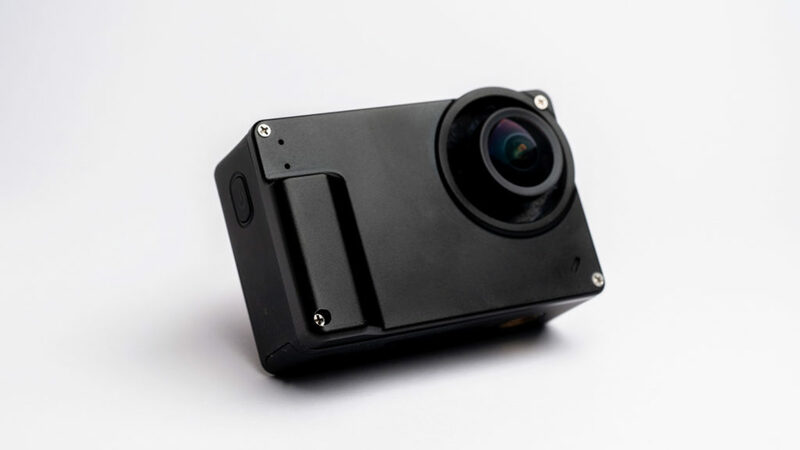 Roughly the size of a GoPro, this tiny camera brings convenient and high-quality astronomical photography into everyone’s grasp. If you’ve ever tried to capture astronomical features on film (or its digital equivalent), you know just how difficult it can be. Of course, professional photographers have gotten some pretty amazing celestial shots on clear, star-filled nights, but they have traditionally resorted to some pretty clunky and cumbersome equipment in order to do so. 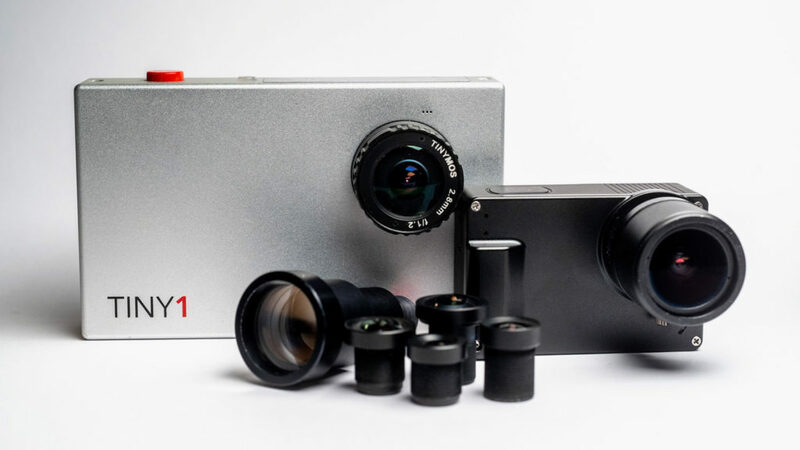 Well, the game-changing TinyMOS NANO1 Astronomy Camera is poised to bring convenient and high-quality astronomical photography into everyone’s grasp. 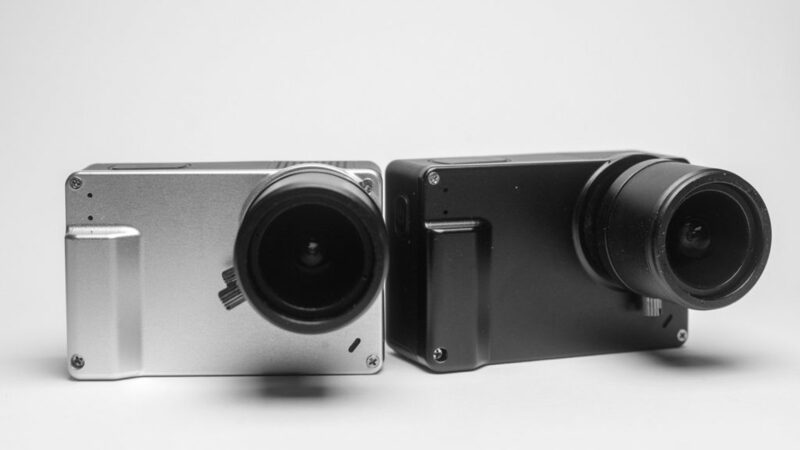 Roughly the size of a GoPro, the Nano1 is able to capture images that were previously the domain of massive DSLR photography rigs. 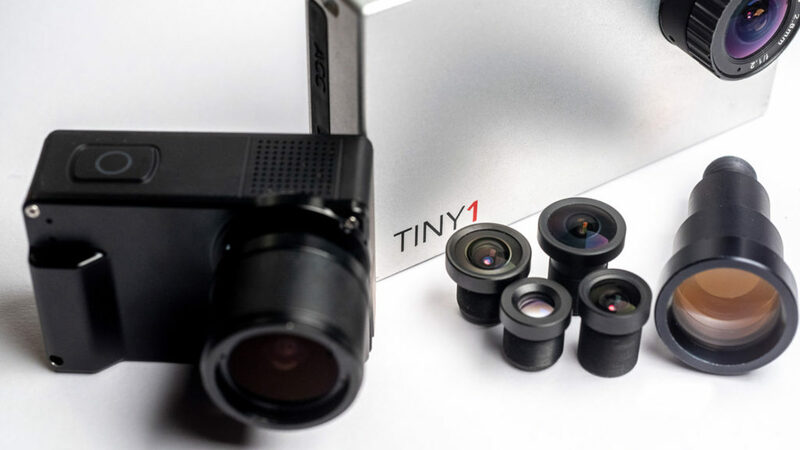 The TinyMOS NANO1 Astronomy Camera features Sony’s amazing IMX377 12-megapixel CMOS sensor, which can further the telescopic power of any attached lens. 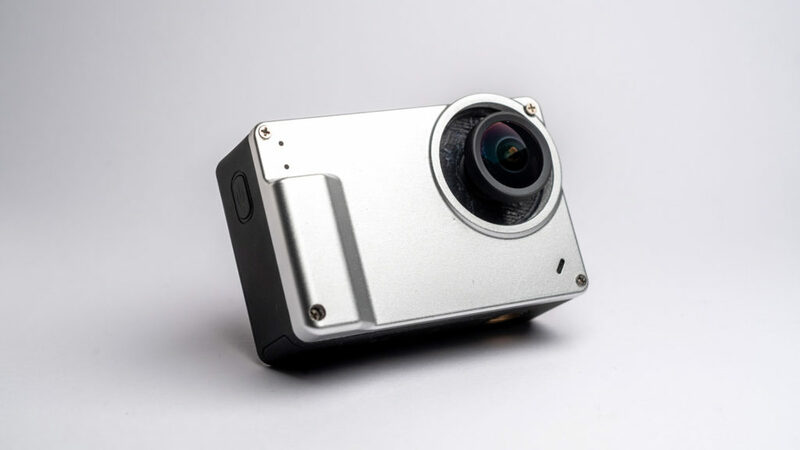 Other key elements of this camera include a long-lasting 1,200 mAh removable battery, an M12 adaptor- compatible dual-mount system, and a 2.33 IPS touch panel for ergonomic and intuitive user interaction.